Over 20 million people ride cruise ships every year which means that the ship ends up with a lot of human waste and it has to go somewhere. 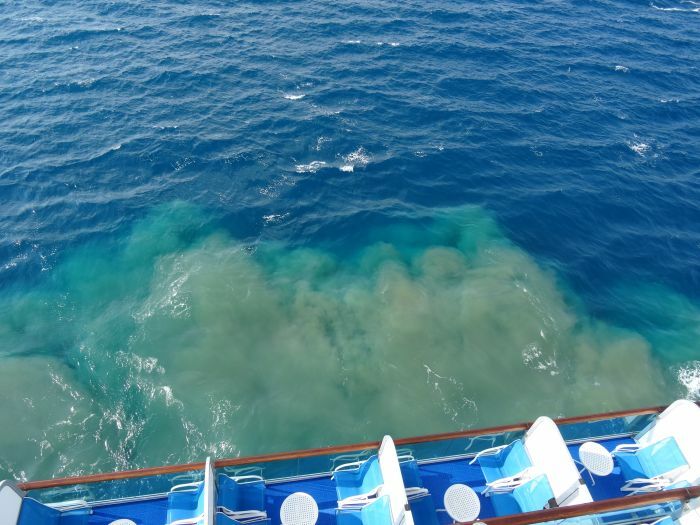 It's estimated that over 1 billion tons of sewage are dumped in the ocean every year by cruise ships. Hang on, hang on, hang on. 20million people a year on cruise ships. 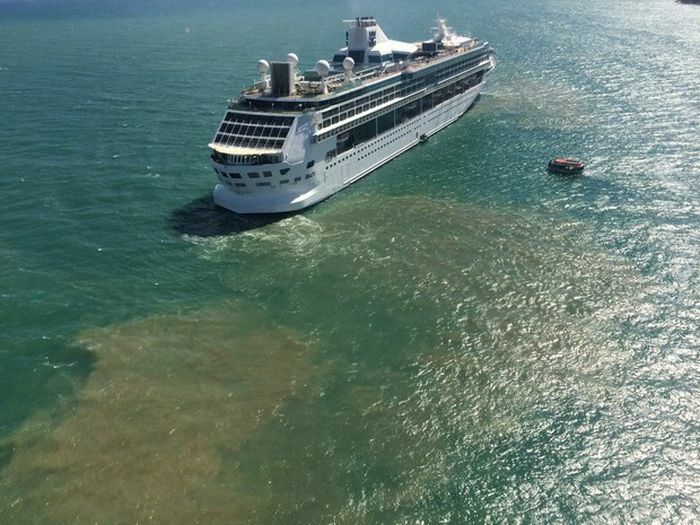 1 billion tons of sewage a year dumped by cruise ships. 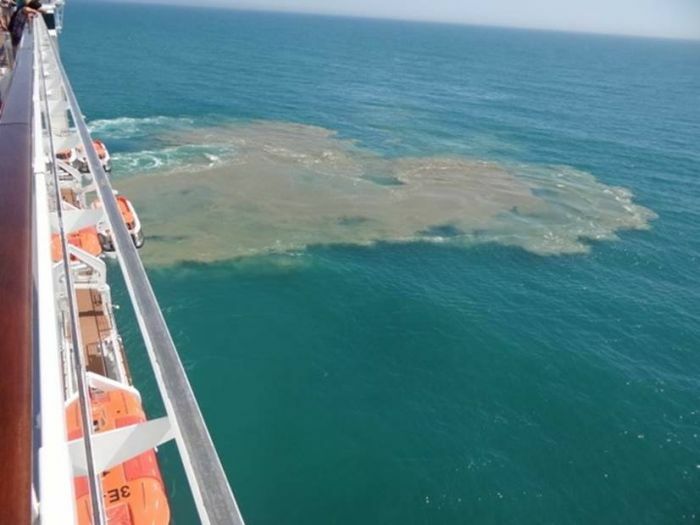 So each person who goes on a cruise ship generates 50tons of sewage? Just while on the cruise? I'm going to have to call utter BS to that one. Lets say each and every person who cruises goes for 4 weeks (vast over estimate) that's nearly 2 tons a day. Every day. Nope. Utter BS. ...ever notice when one of the albums on Acidcow has a seemingly "liberal" bent, you can only give a "politically-correct" thumb up or down?!? Well, as long as the sewage is coming from humans and do not include inorganic disposals such as mechanical lube oil or waste oil used for cooking etc., this shouldn't be a problem. Organic disposals have no harm to nature. Plus, most of the land sewage systems also end up at the sea which dumps much more than the cruise ships. What a load of ship! The only thing worse than cruise ships are the people who love going on them year after year. Maritime law is very strict regarding the disposal of raw human waste into the ocean. It is not allowed. Operators can loose their liscense if their ships are found to dump sewage into the water. New ships will not pass inspection and can not be commissioned if they do have a sewage processing plant onbaord. The top picture is probably a bow-thruster operating close to a shallow sand bank.